Its that time of the month again when I eagerly await my Degustabox! 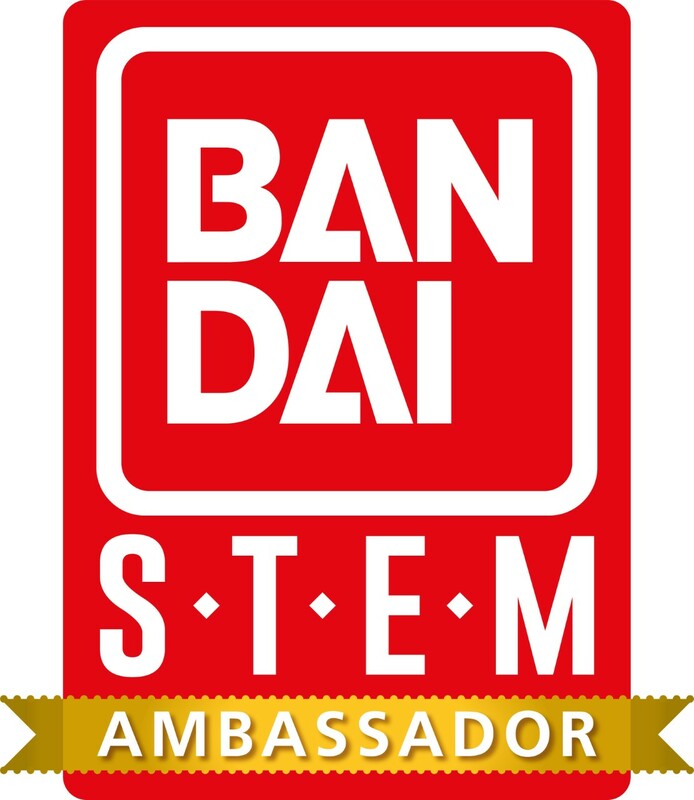 I am always so excited to see what goodies will be inside and there are always products inside that are totally new to me which is always intriguing! 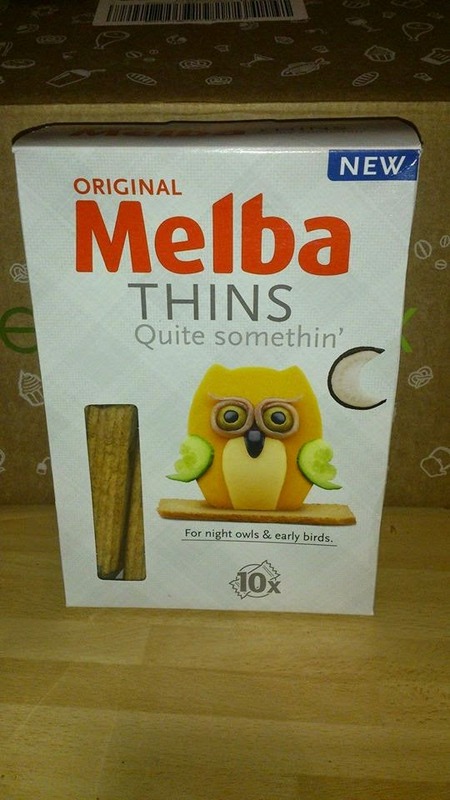 Melba thins are a versatile crisp toast that can be topped with a huge variety of toppings sweet or savoury. I found these to be a great size for a mid morning or afternoon snack or for a quick lunch on the go. I really enjoyed the crispy texture and it certainly made a change from the usual bread. Not only are these brownies delicious but they are also gluten and wheat free! Each pack contains 6 individually wrapped brownies making them perfect from lunch boxes or picnics. The brownies are made using the finest ingredients and contain a high cocoa content. These were a big hit in our house, everyone loved the chocolatey taste. When I saw this is the box I was a little thrown off by the mention of mint in it. However the drink it lovely and refreshing and there is just a hint of mint which actually makes it quite refreshing. This lemon, lime and mint flavoured soft is lightly sparkling and made using only 100% natural ingredients, A great addition to your picnic basket this summer! Meet the worlds first peanut flavour hot drink! I was thoroughly intrigued by this. Its not something I had heard of or tried. 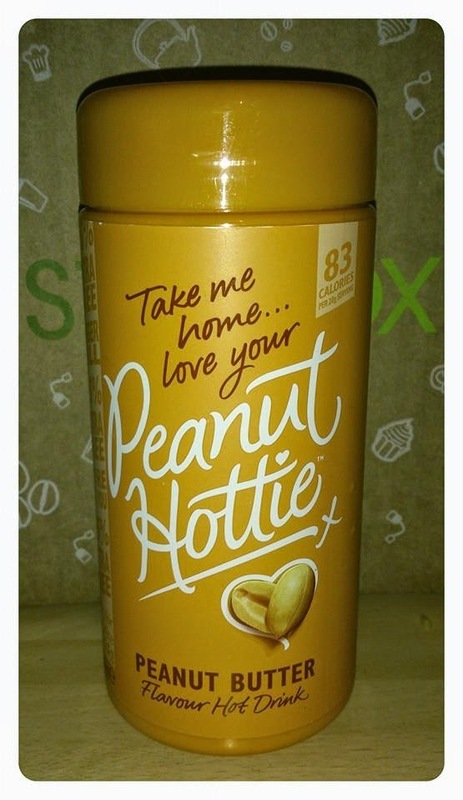 The drink is made by combining american peanuts and a special flavouring to create instant peanut flavour hot drink. As soon as you add hot water to the powder you are hit with the smell of peanut butter. The taste was a little to rich for me but if you love peanut butter this is definitely something you should try. 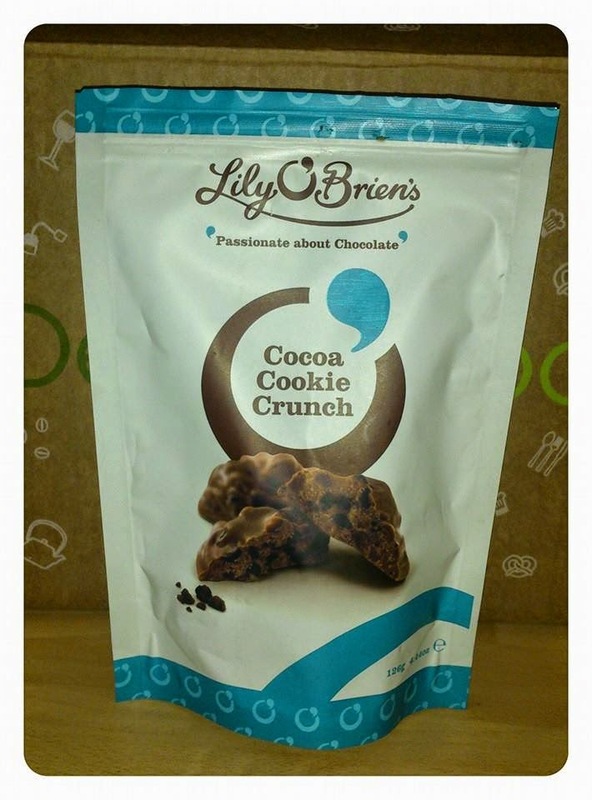 Before degustabox this is not a brand I had heard of but since receiving degustabox I have had the opportunity to try a range of the Lily O'Briens chocolate and not once have we been disappointed. The cocoa cookie crunch were no exception they were AMAZING! They are made up of pieces of crunchy cookie pieces smoothered in smooth creamy milk chocolate. They also come in a handy resealable bag (if you manage to not eat them all at once!). We have received these in previous boxes but we have always been sent different flavours so it has been great to try a variety of flavours from the range. The indian mild masala curry was a hit with the whole family and the tiny pot packed a real punch of flavour that wasn't overly spicy but was certainly delicious. 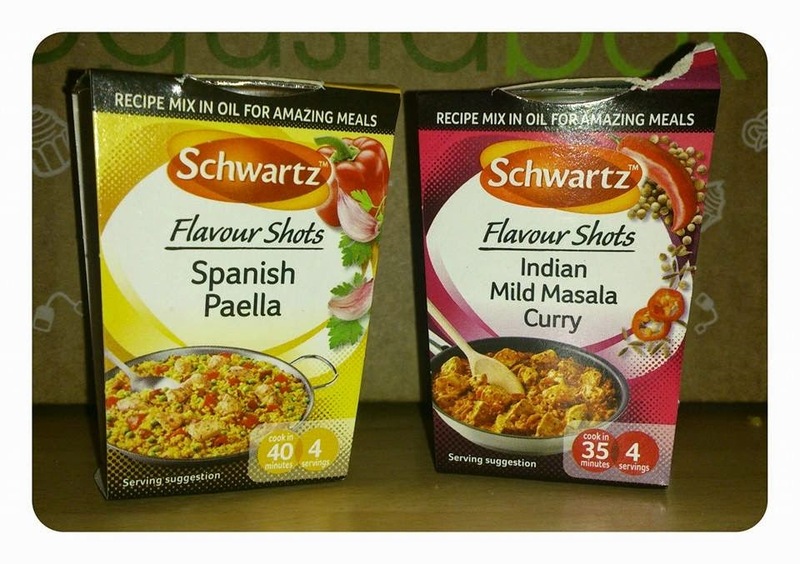 If you are looking for something to help make a tasty meal with little fuss these are a must try. Jack Link's is the worlds best selling meat snacks company. The idea behind the bars is a delicious, convinient and easy to eat bar for people on the go who are looking for a healthier snack. Only the best quality beef is used which is seasoned and then oven roasted. My husband tried this at work and said it was certainly tasty and seemed more filling and satisfying than some other snacks he had tried. 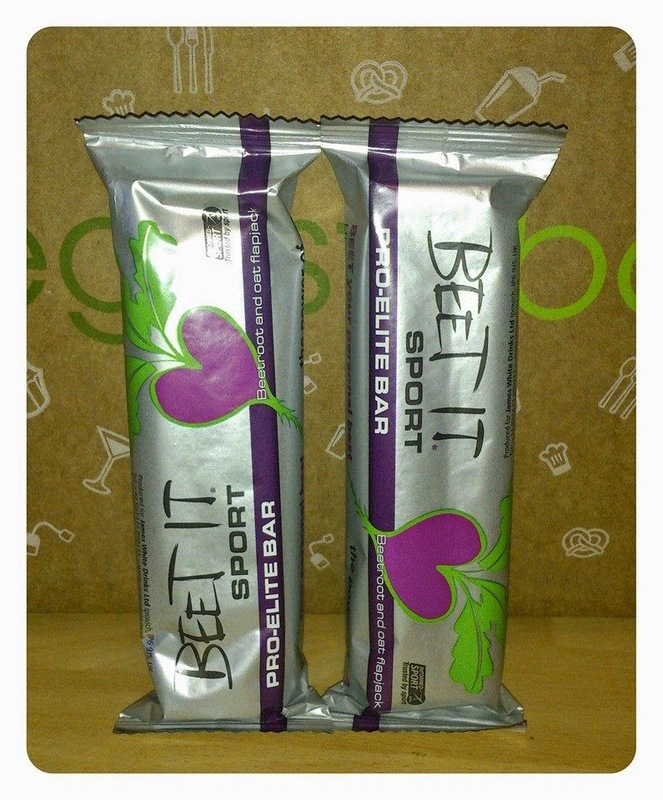 Beet it sports betroot shots and bars contain c400mg of dietary nitrate and are used by over 150 universities for reasearch in to the benefits of lowering blood preasure and improving sport performance. I have to admit I thought these were a little strange to be included in a general food/ drinks box as they seem quite specialist. I was however pleasently suprised by the flavour as often you find with sports type bars they taste rubbery but these did not. Now this is peanut butter with a twist! 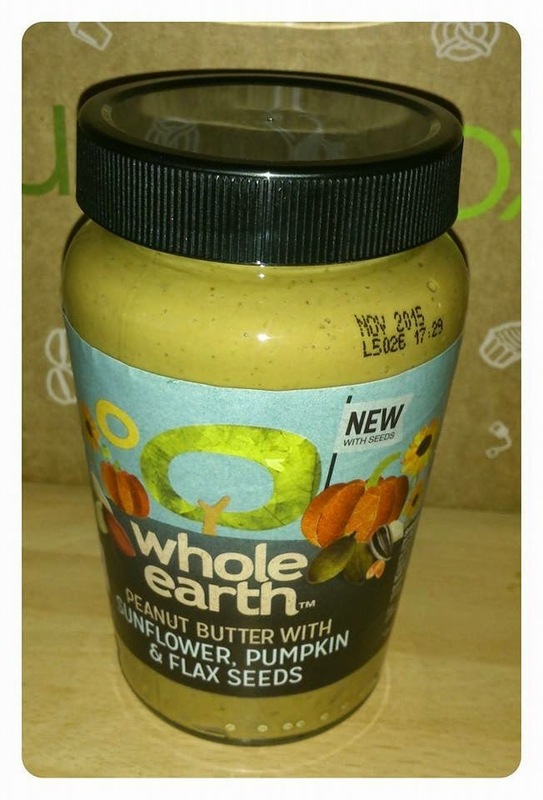 Whole earth peanut butter is packed with three types of seeds sunflower, pumpkin and flaxseed which not only makes it delicious but means it is packed with protein. I found it offered the same as peanut butter but seems much creamier and more luxuries with a nice crunchy texture. As well as all the products mentioned above each month inside your box will also contain a leaflet letting you know everything inside your box plus a recipe card which gives you some fab ideas for products to make using the items inside your box. 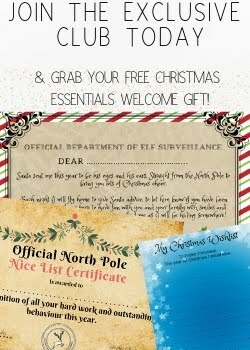 There are often money off vouchers too! We really enjoyed this box. There was a great mixture of products inside including healthier products and sweet treats. As always there were products in there we had not seen or tried before and I just love the fact Degustabox gives you the opportunity to try these product for just £12.99 a month! 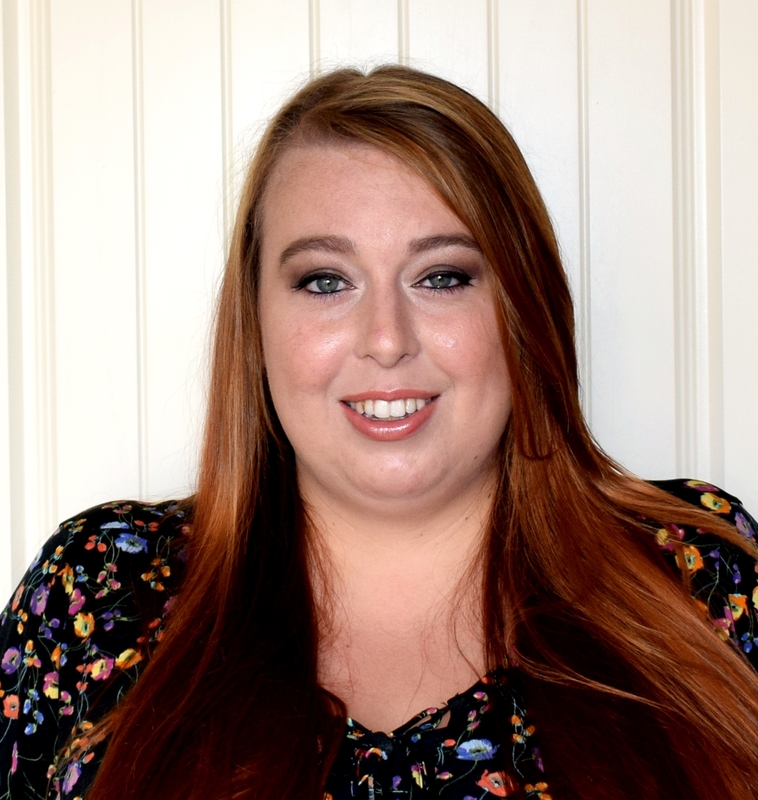 If you want to check out Degystabox for yourself or order your own box you can find them via their website or social media pages via the links below. 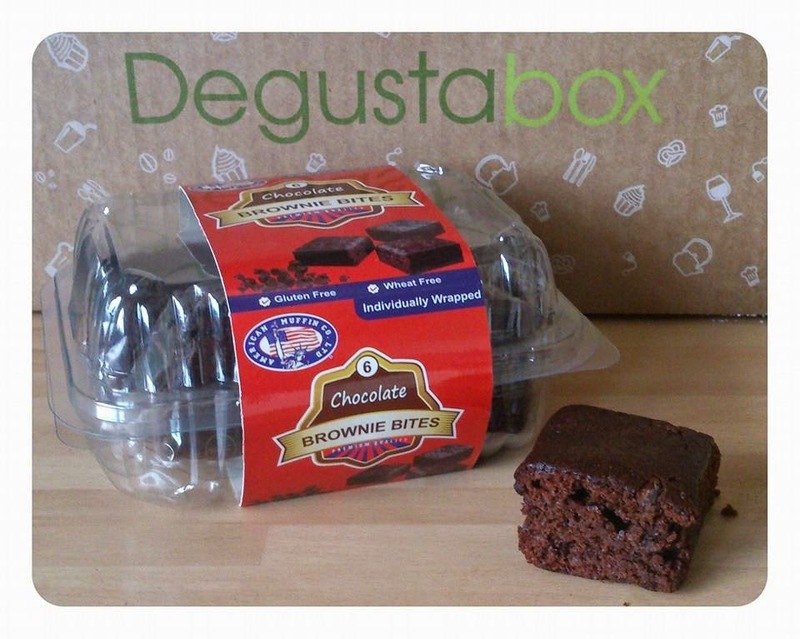 Pkus if you are thinking of trying out Degustabox for yourself you can receive £3 off your box using the code LW47A at the checkout.